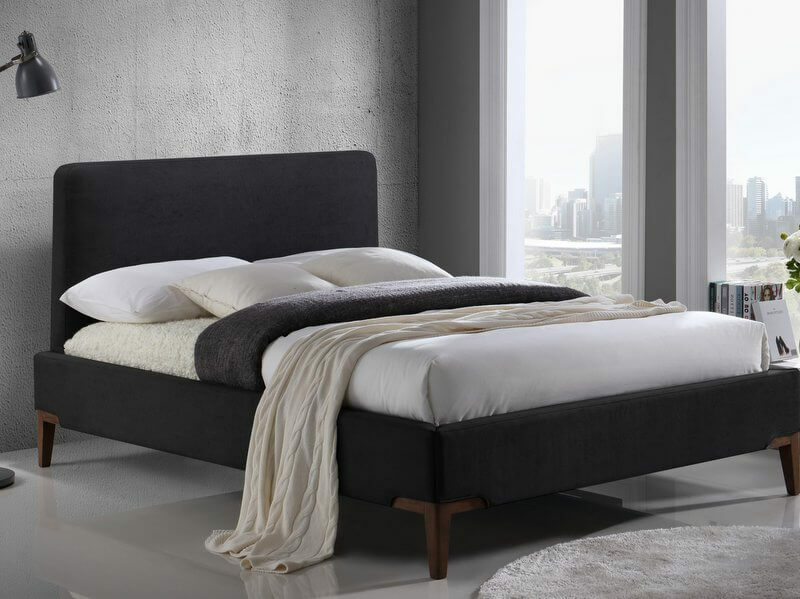 Simple elegant design that works with most bedroom interiors. 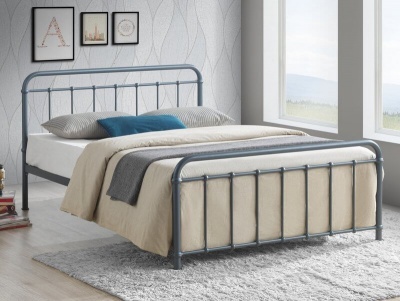 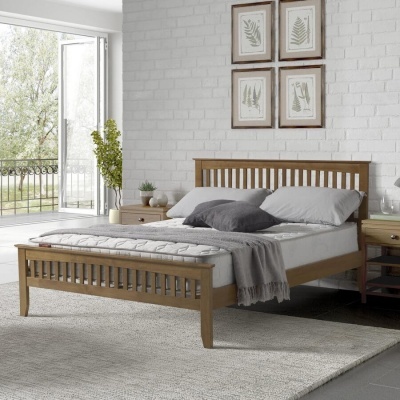 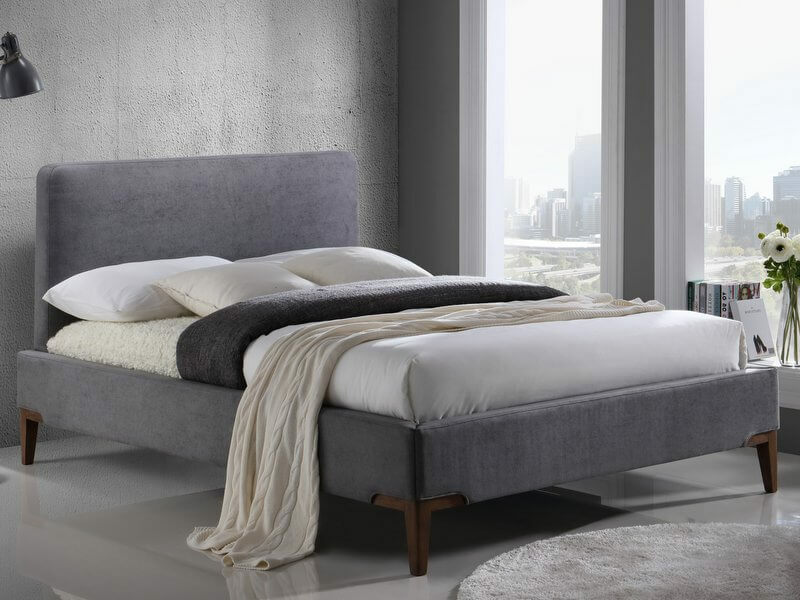 Unimposing design great for both small and larger bedrooms. 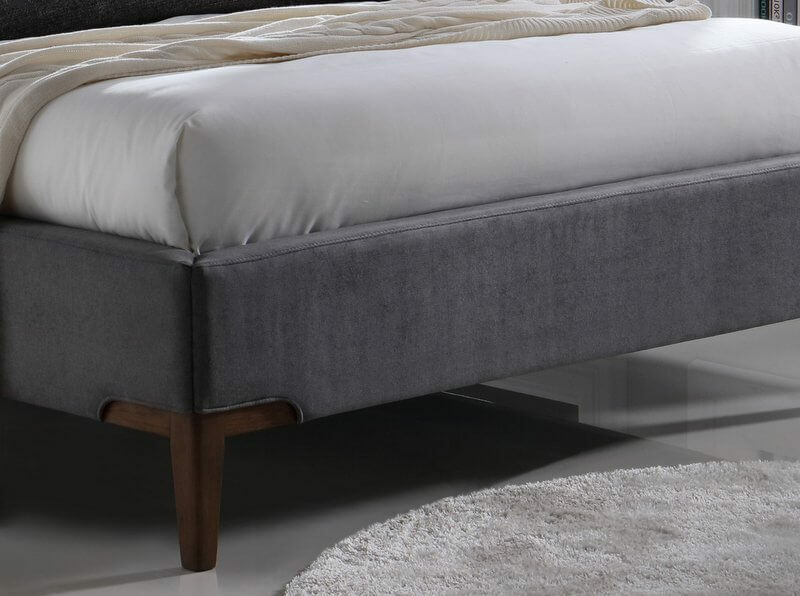 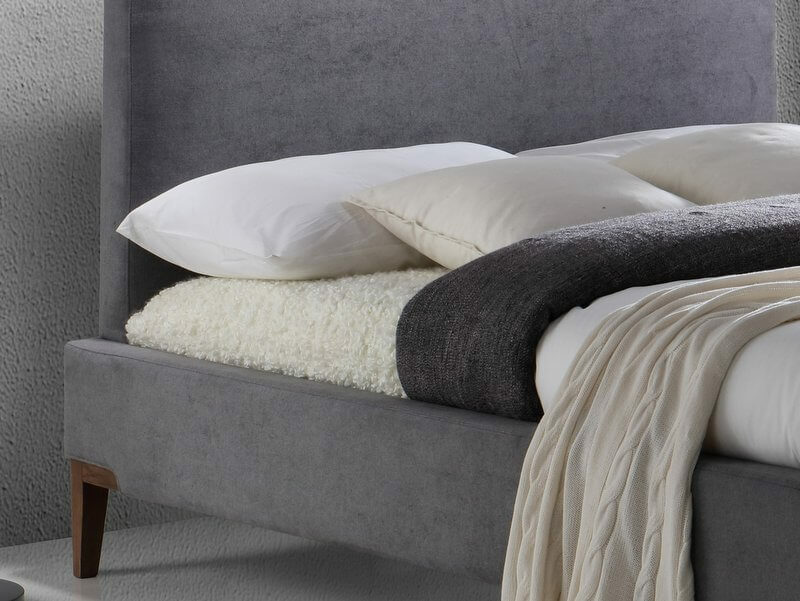 Inset padded headboard, wide set tapered legs and fine stitching detail combine to give a luxury feel to the Durban fabric bed frame.